Jeremiah was a young lad when God approached him. He felt he was too young to accept the work God had planned for him (Jeremiah 1:6). He became a mighty prophet. I get excited when I see the Lord working among the youth of our day. 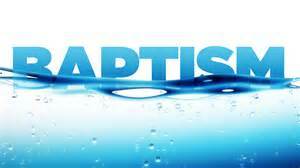 We have had several young men and women give there heart to God in the past year. Our youth group has had as many as 50+ on Wednesday evenings. God is working, and will continue to work if we passionately honor Him, and fervently pray over our children and youth. 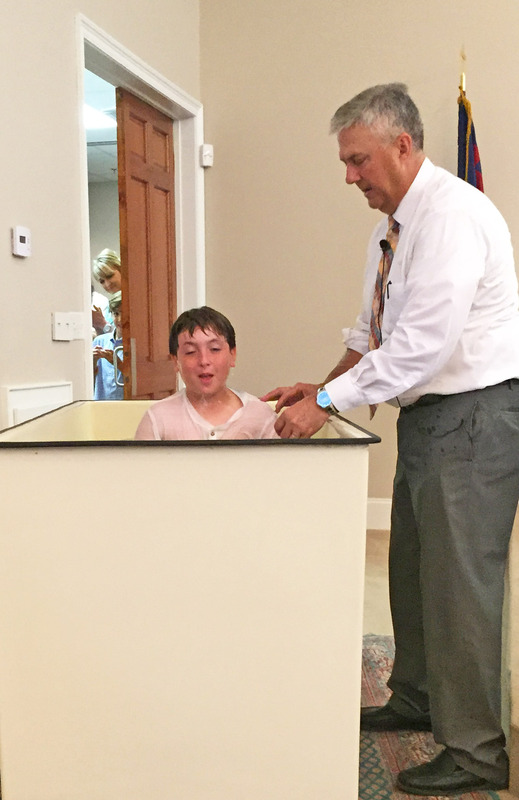 One night in the month of April Tyler Creswell approached his Dad and step-mom and asked what he had to do to be saved. He had been thinking about it for a while, and was ready to give his heart to Lord. 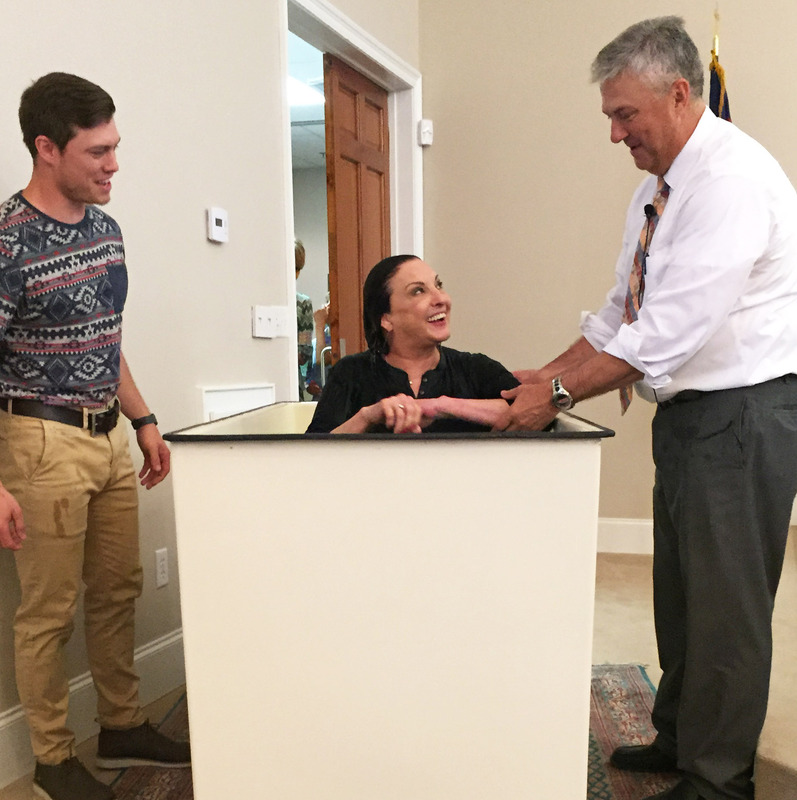 Pastor Doug was called; he arrived and discussed Tyler’s decision; Tyler gave his heart totally to God right there in his living room. Praise God! 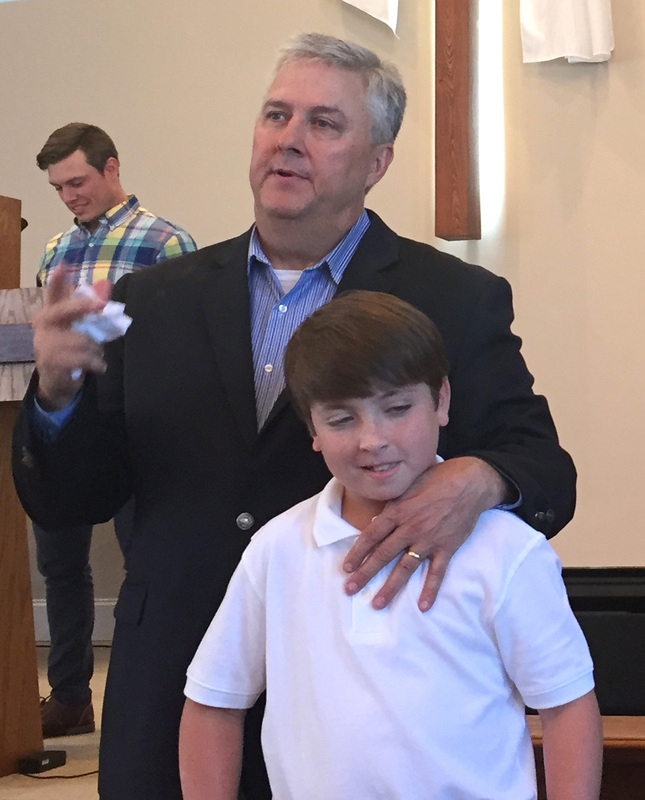 The next week Tyler stood before the Church body and shared his salvation with us. 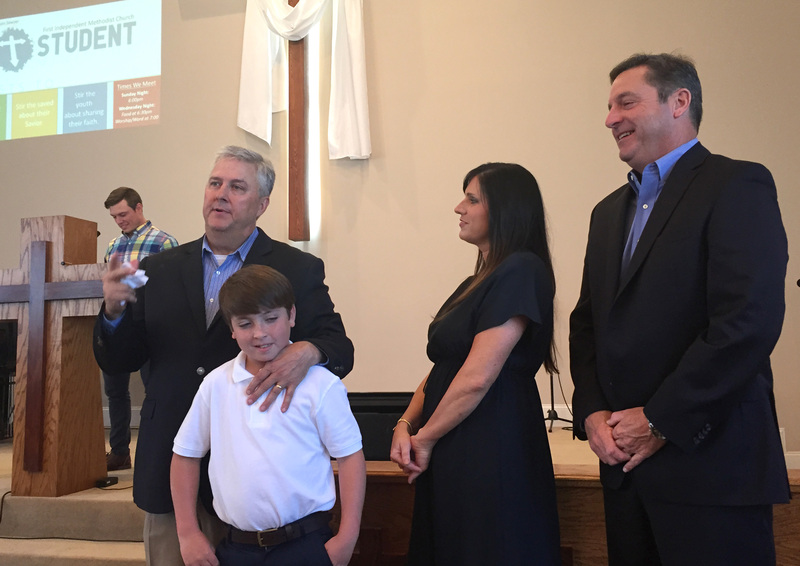 Sunday, May 1st, we were also honored to witness Tyler’s baptism. Let’s pray that young men and women like Tyler will be moved by the Holy Spirit and become mighty warriors for the Gospel. 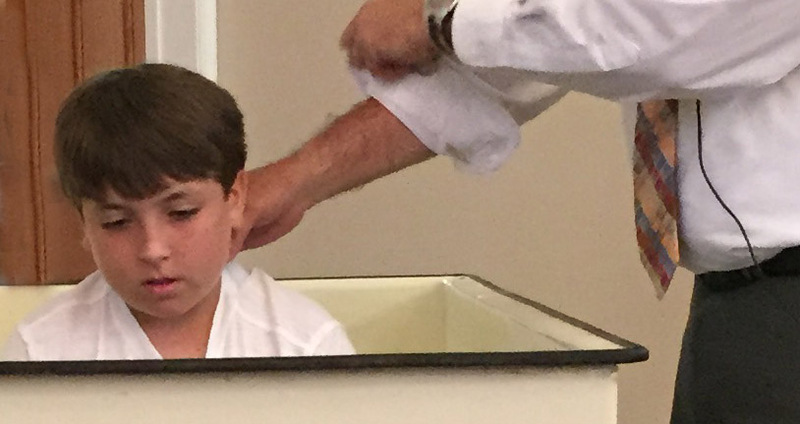 Tyler Confess His Salvation before the church. 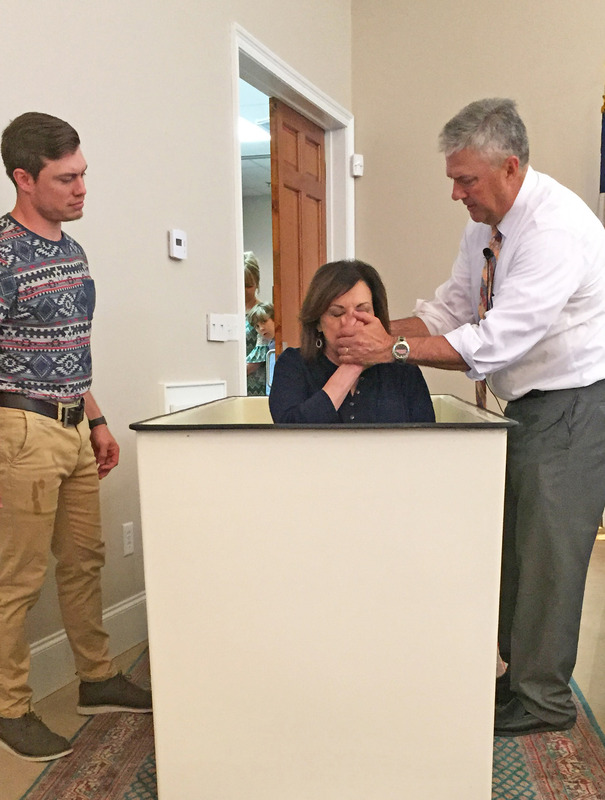 Beth Scarbrough was driving home from the Wednesday night service when she pulled over to the side of the road and started crying. The Holy Spirit had been tugging at her heart and she knew it was time to repent and ask God’s forgiveness. She didn’t wait until the next time she went to church; no, she turned around in the middle of Highway 51 and drove back. 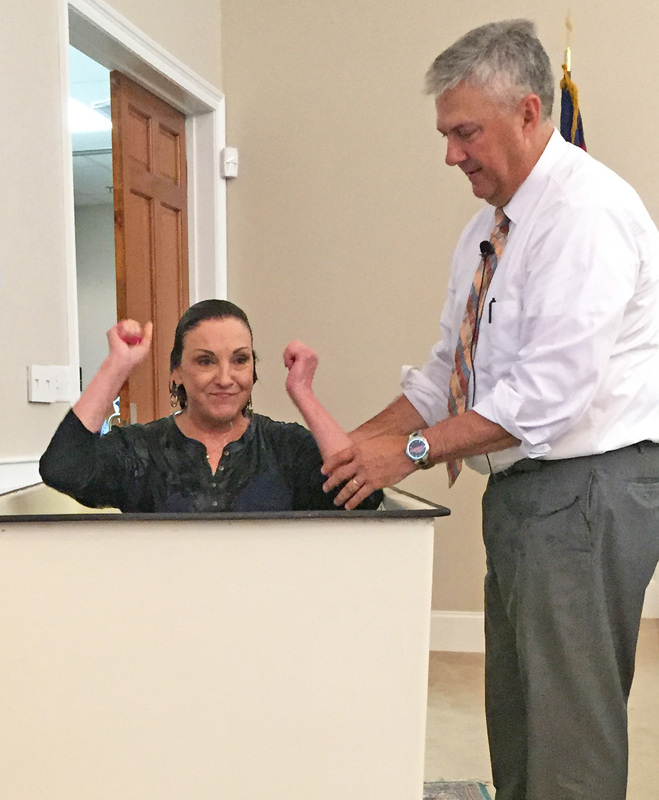 She went right in and told Brother Doug what had happened and he introduced her to Jesus that very night. WoW! What a testimony of the faith. 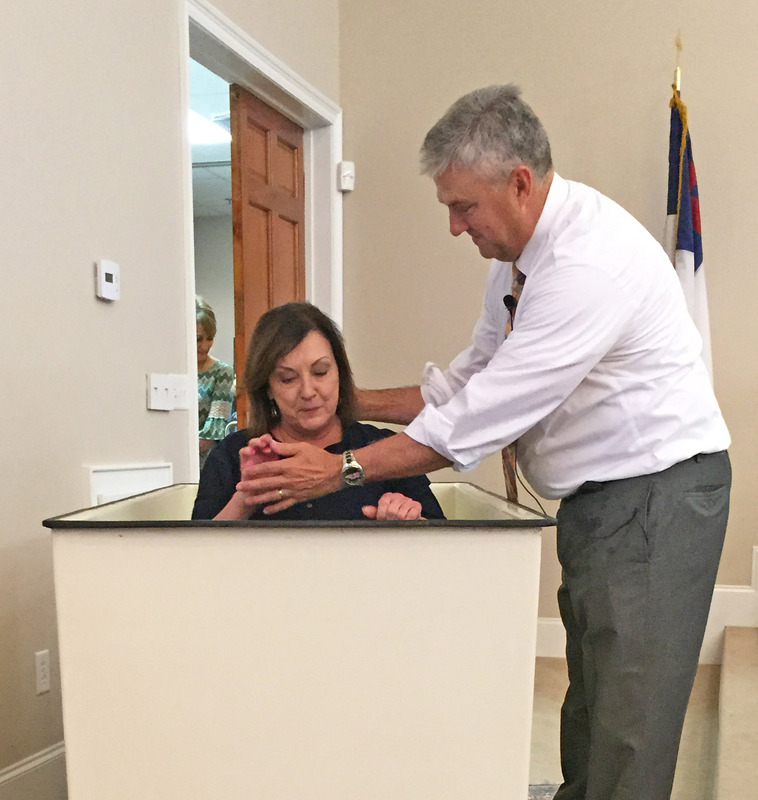 Beth was baptized on May 1st as well. Welcome to the family Beth.